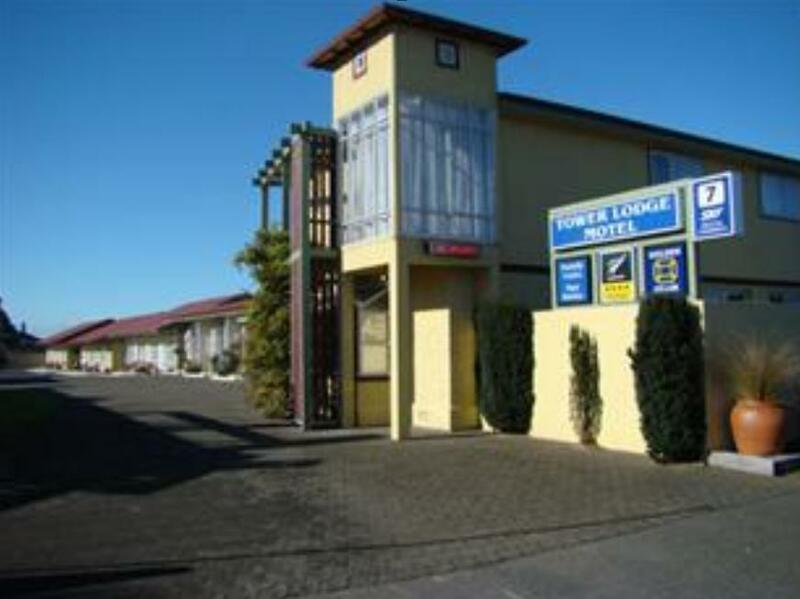 يقع Tower Lodge Motel على حافة وسط مدينة Invercargill. ويقع على بعد 500 م من كوينز بارك، ويوفر سهولة الوصول إلى ملاعب الغولف والمرافق الرياضية. وتتوفر خدمة الواي فاي المجانية. تشمل أماكن الإقامة في Tower Lodge استوديوهات في الطابق الأرضي ووحدات فسيحة من غرفة نوم واحدة وغرفتي نوم. تتم خدمة جميع الغرف يومياً، وتحتوي على مرافق المطبخ بما في ذلك الميكروويف. تتوفر وجبة إفطار مطبوخة وكونتيننتال. يتم توفير مواقف مجانية للسيارات جنبا إلى جنب مع مجموعة دي في دي للأطفال وحوض استحمام ساخن. ويمكن للضيوف الاستمتاع بتلفزيون مع قنوات الكابل مجانًا وبطانيات كهربائية. يوفر Tower Lodge خدمة الاستقبال من المطار ومحطات الحافلات الرئيسية. Exceptionally friendly hosts, very clean, modern & tidy rooms. Definately would recommend. Well situated & close to all tourist attractions. most friendliest owner ever, so welcoming i felt like meeting a relative or something. apartment was very very clean and fully equipped with all you need. also, just a walking distance to everything. great stay. Good, strong wifi, clean room. Strangely, no dustbin in the room. Shower was strong. Loved the room. 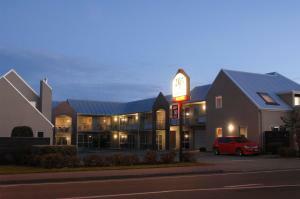 Directly opposite of one of the major landmarks in Invercargill and next to Queens Park, very friendly staff, and spacious rooms. A bit far to restaurants and shopping. Friendly staff and good place to stay. 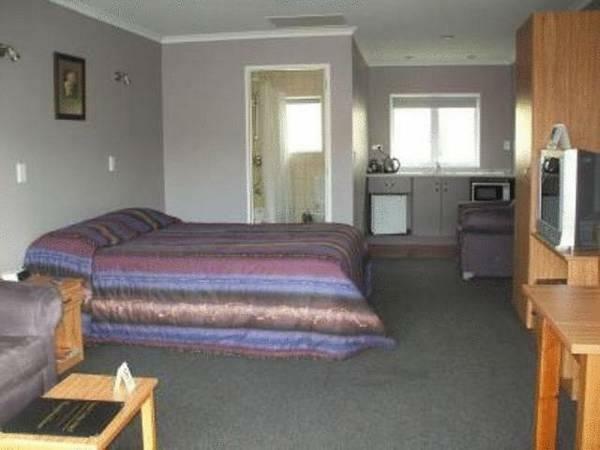 This is a standard motel for Invercargill. Lots of others round that are similar but this was well priced and the owners were great - stayed in email contact and gave great recommendations for meals. Plus heaps of free wifi. Will definitely stay again. My ad (in his 80s) my sister and myself (in our early 50s) stayed the night here. We enjoyed our stay which was comfy and warm. The 2 bedroom suite is older style but clean and comfy. There is a lot of room and a very well appointed kitchen. The hsts were very friendly and knowledgeable about Invercargill and ensured we had a nice place to go to dinner and even gave us a video to watch. The motel is in a good position in town and is easy to find. We would recommend it for travellers to Invercargill.